The Preferred First Name and Gender Pronoun Policy allows faculty, staff and students to change an individual’s first names and gender pronouns in most university information systems without pursuing a legal name change. Reasons for name changes may include transgender or gender nonconforming identities, members of our international community who wish to adopt an English language name, individuals known by names that are different from their legal names, etc. Information on how to request a change, as well as information about what this change might mean regarding use of alternative names/pronouns, can be found HERE. Blk + in Grad School, a Medium blog, shared a compilation of 41 blogs, podcasts, and community spaces where people of color are sharing their experiences and stories of graduate school and beyond. Check it out! 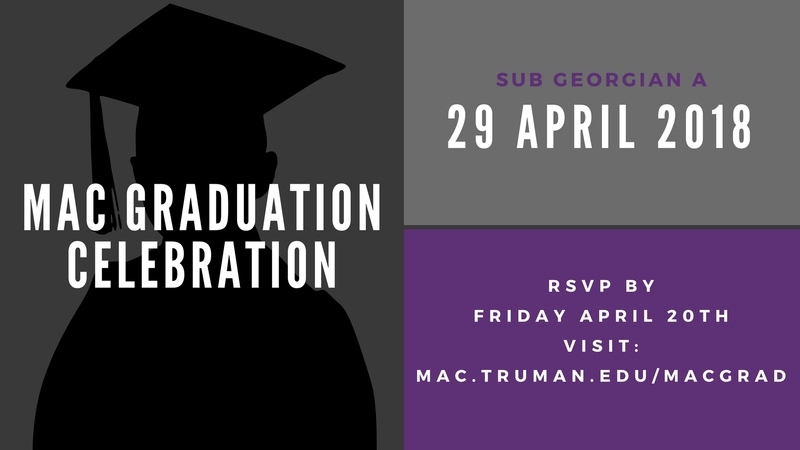 Multicultural Affairs will be hosting our annual Graduation Celebration where we celebrate the graduation and achievements of our Seniors. You and a guest are invited to join us in celebrating your graduation. If you are planning on graduating in December, we welcome your involvement in this celebration as well! Refreshments and finger foods will be served. Suggested dress is business casual. Dress: Come dressed in what you feel most comfortable. You may wear your cap and gown if you so desire. Light refreshments will be served at a reception after the ceremony. 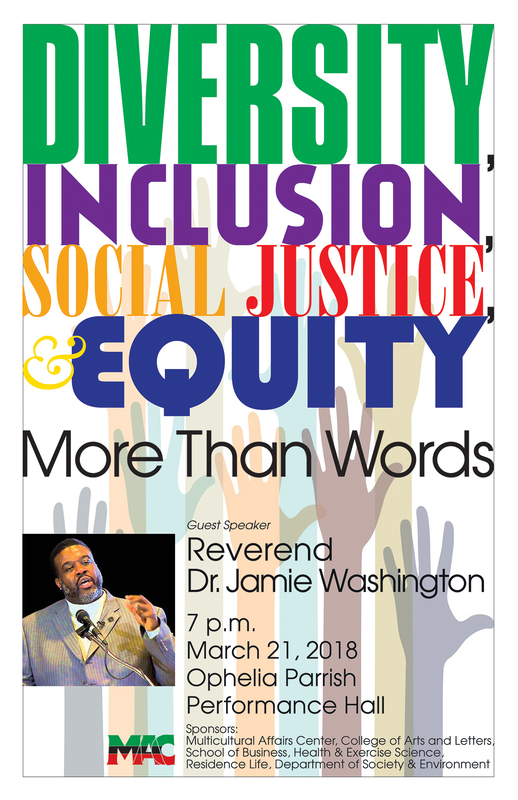 Reverend Dr. Jamie Washington will be joining us for Diversity Week to talk about how we can move beyond discussion and lip service of words, such as, diversity, inclusion, social justice, and equity. For Rev. Dr. Washington’s biography you can check it out HERE. We are excited that Rev. Dr. Washington will also be providing a faculty/staff development workshop focused on developing new and relevant tactics within the classroom to meet the needs of a changing student landscape. The MAC is also offering the opportunity to livestream the main event Wednesday evening via our LIVESTREAM LINK, in the event that you are unable to join us for the live event in Ophelia Parish Performance Hall. Join us in OPPH or Livestream! We celebrate this actor for his performances in the 1970’s and his ability to transform any role that he took on. He would have practiced his stage presence at the Severance Theatre. She is known for being the first black woman director/producer of a major film. She was so passionate about creating an accurate portrayal on film that she traveled to Soweto undercover, posing as a recording artist, to research the riots. She would have needed some resources to direct something at Truman, which she could find pretty easily in this building.